Manufacturer of a wide range of products which include monel tubes, monel round bar, monel pipes, monel rods, monel sheets and monel flanges. 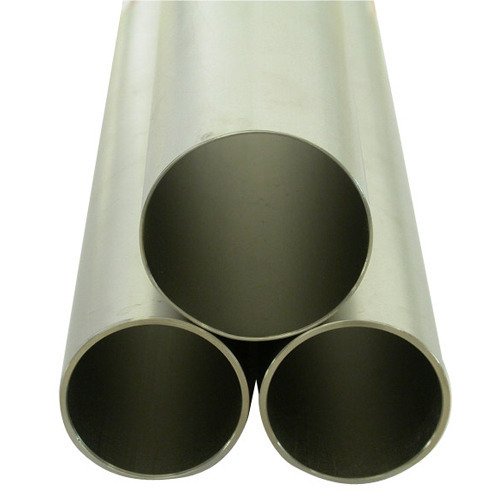 We are one of the leading manufacturers, suppliers and exporters of high grade Monel Tubes. These products are ideal for aerospace and marine applications. The products, offered by us are precisely engineered from high quality monel, which is obtained from trusted vendors. Driven by an intense desire to attain maximum clients’ satisfaction, our logistic professionals assure effective and safe delivery of these tubes. With the help of latest technology and cutting-edge technology, we have been able to offer Monel Round Bar to our customers. These round bars are widely used in different industrial and commercial application that requires the processing at high temperature and pressure. 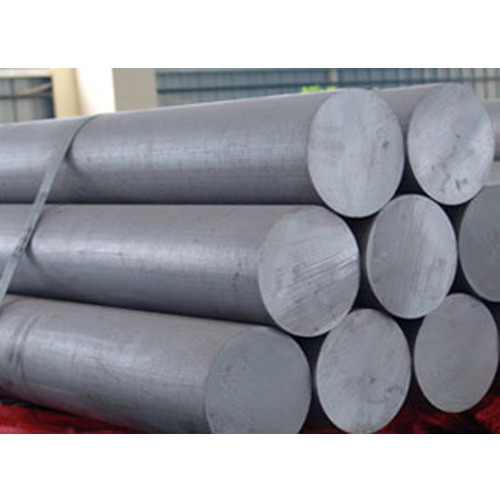 Precisely engineered from high quality monel, which is alloy of nickel, copper, and iron, these bar are known among our customers for their corrosion resistant, oxidation resistant, high tensile, and durability. We offer a wide range of high quality of Monel Pipes to our customers. 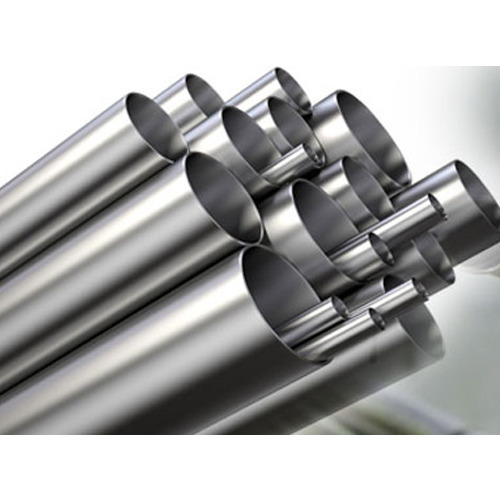 These pipes are manufactured from high quality alloy, which is composed of nickel, copper, iron, and trace elements. The offered pipes are widely used for conveying various liquid in extreme temperatures and pressures. These pipes undergo various in-house testing by our quality controllers, to ensure there compliance with the international standards of quality. 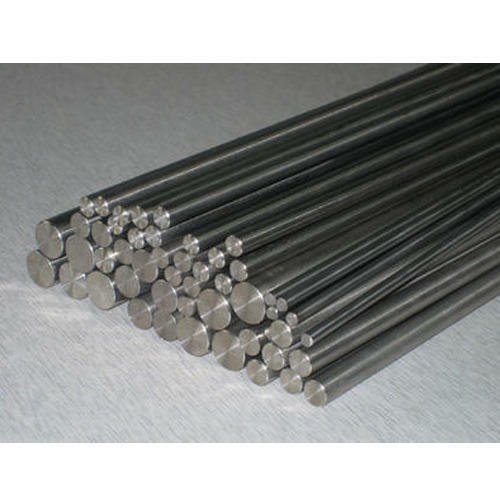 Mallinath Metal Offers Monel Rods is a nickel-copper super alloy that is resistant to steam at high temperatures and sea water as well as to caustic and salt solutions. A solid solution alloy (Monel 400) that can only hardened by cold working. Monel 400 exhibits characteristics like high strength, toughness, good weldability and good corrosion resistance. 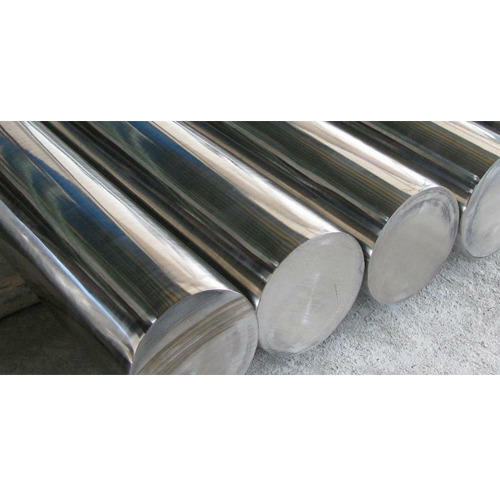 With our efficiency and vast knowledge of the industry, we have come up with a wide array of Monel ROUND Bar. The offered range of product is manufactured from high quality components. To meet the exact requirements of various clients, this product is available in varied specifications. Moreover, we are offering these products at leading market price to our patrons. The offered range is highly appreciated and demanded by our valued clients for its desired performance and quality. K-500 is a nickel-copper super alloy with characteristics and corrosion resistance same as the Monel 400. Due to the addition of aluminum and titanium Monel K-500 offers greater strength and hardness than Monel 400. In age-hardened condition, it has greater possibility towards stress corrosion cracking in some environments. 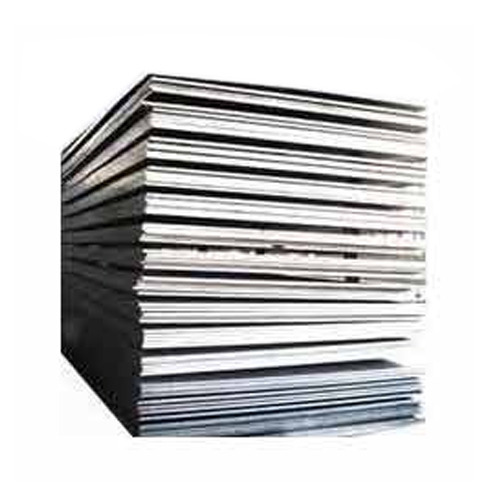 We are well known for quality supplier of Monel Sheets. We always aim to provide high quality sheets & Plates at most competitive price, high on quality and durability. These sheets and plates are available in different dimensions and material to ensure wider choice to our clients. 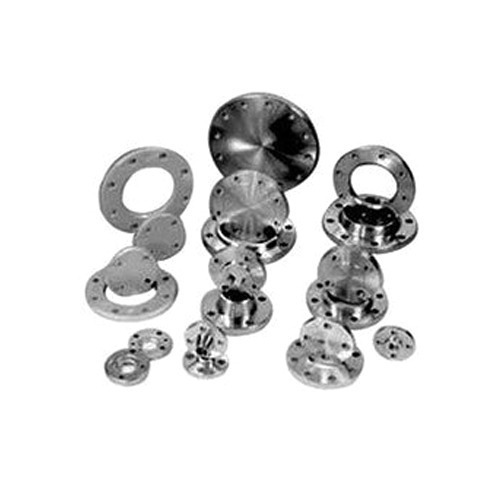 We are one of the prominent manufacturers, suppliers, and exporters of a wide range of high grade Monel Flanges. These flanges are manufactured from optimum grade nickel alloy, which is known as Monel, which is obtained from well established vendors. The flanges, offered by us are ideal for use in high temperature and pressure conditions. These flanges can be custom designed as per the requirement of our valuable customers. 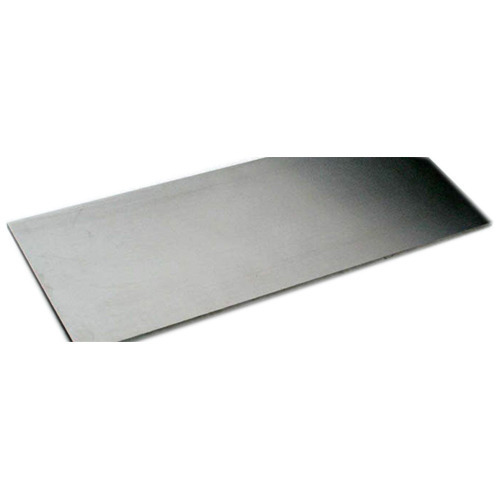 We are well known for quality supplier of Monel Plates. We always aim to provide high quality sheets & Plates at most competitive price, high on quality and durability. These sheets and plates are available in different dimensions and material to ensure wider choice to our clients.